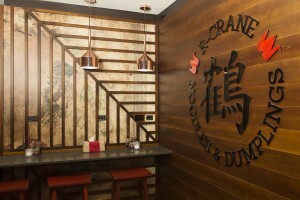 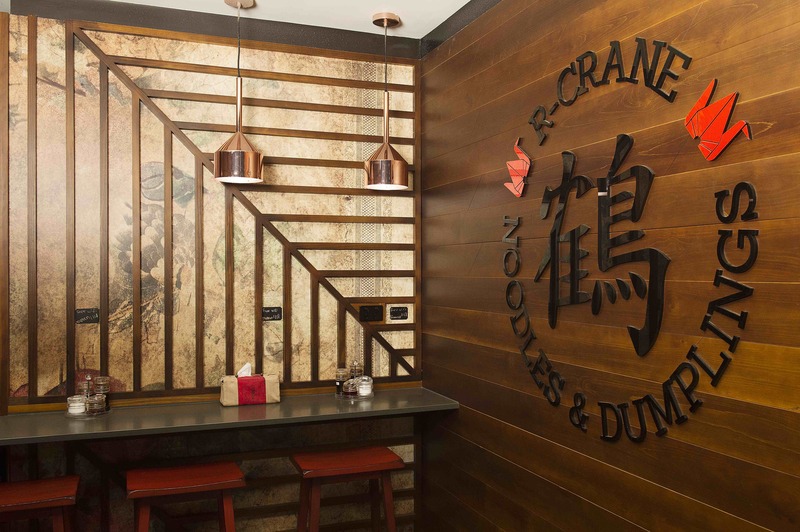 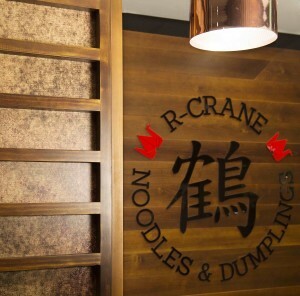 Sunshine Plaza shopping centre was chosen by our client to build the first of many R. Crane Noodle bars. 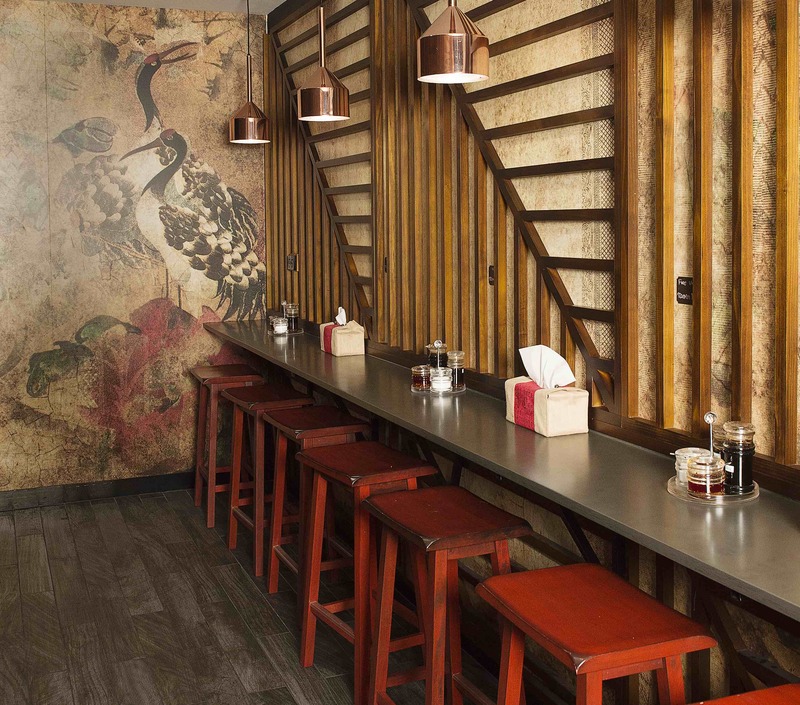 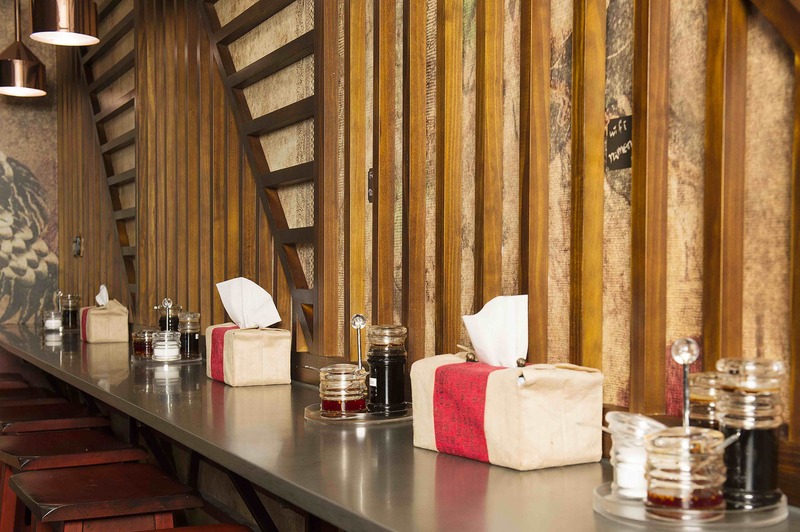 The overall Japanese theme and timber choices were done in consultation with us, the designers and owners. 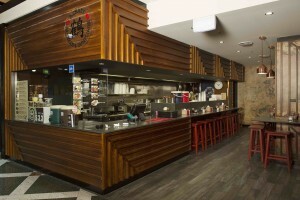 Good coordination & management of many trades made this build a smooth process for all involved.